We’re having an epic Whale Season along the South African coastline this year, and we’re thrilled to play host to hundreds of Southern Right Whales at De Hoop! 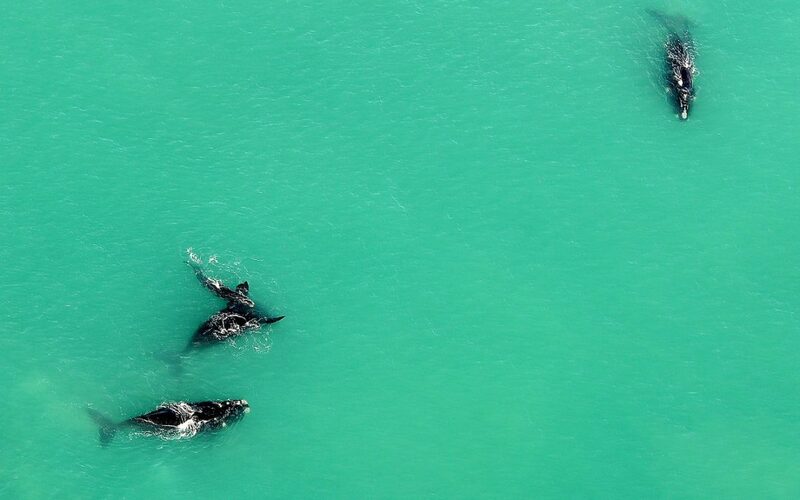 The marine protected area at De Hoop Nature Reserve, one of the largest on the continent, celebrated three decades of conservation in 2015 and continues to attract hundreds of whales each year. 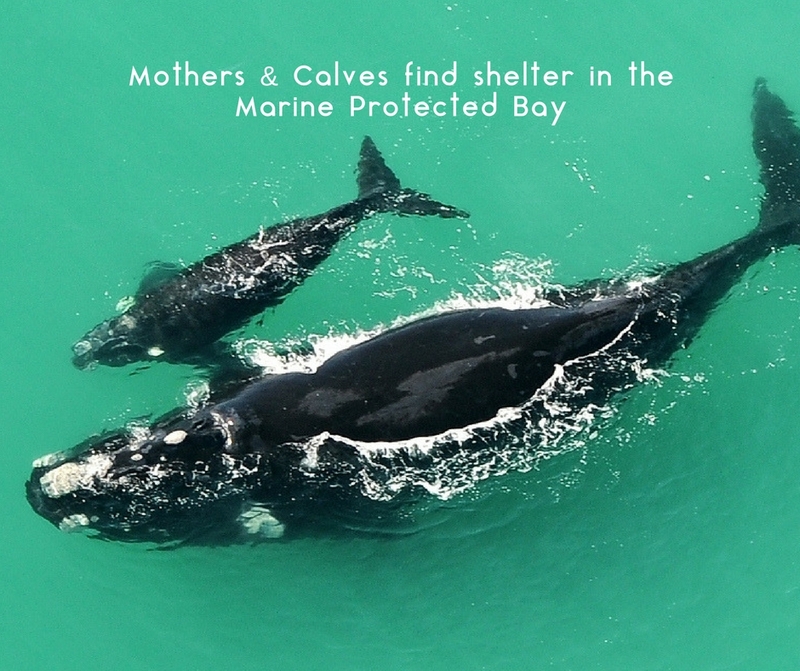 Calving mothers favour the protection of the bay as they welcome their young – turning the waters into whale nursery between June and December. 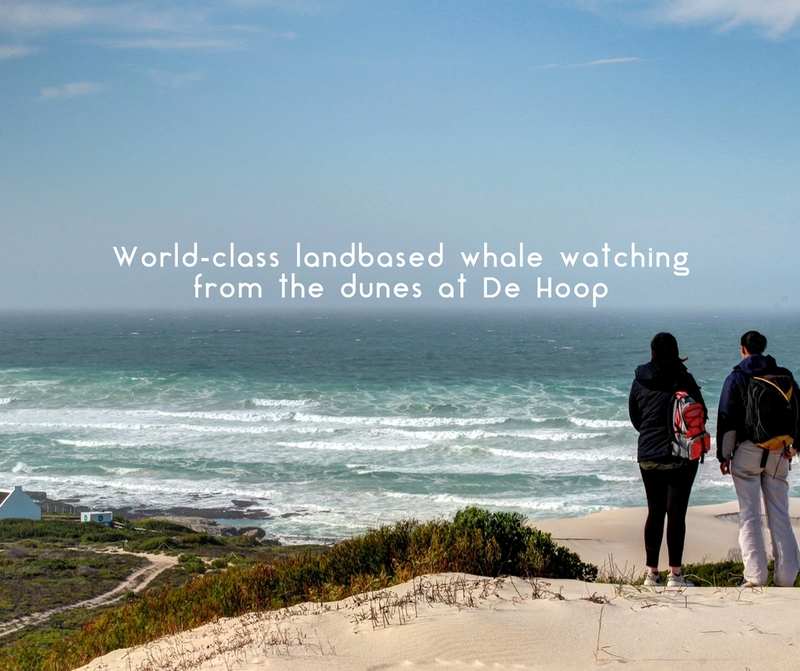 For guests visiting us during Whale Season (which peaks now in September), the pristine dunes of Koppie Allen – the beach at De Hoop, provides the perfect vantage point to watch whales breach, spyhop and fluke. Whale watching is available at De Hoop for both guests and day visitors alike. For those who would prefer a guide’s input about the shore and coastline, a guided marine walk can be booked at reception (kindly book in advance as the activity is dependent on the tides). Participants learn about the creatures that call the rocky shores of De Hoop home, and of course during whale season, have the added advantage of scanning the waters for whales. 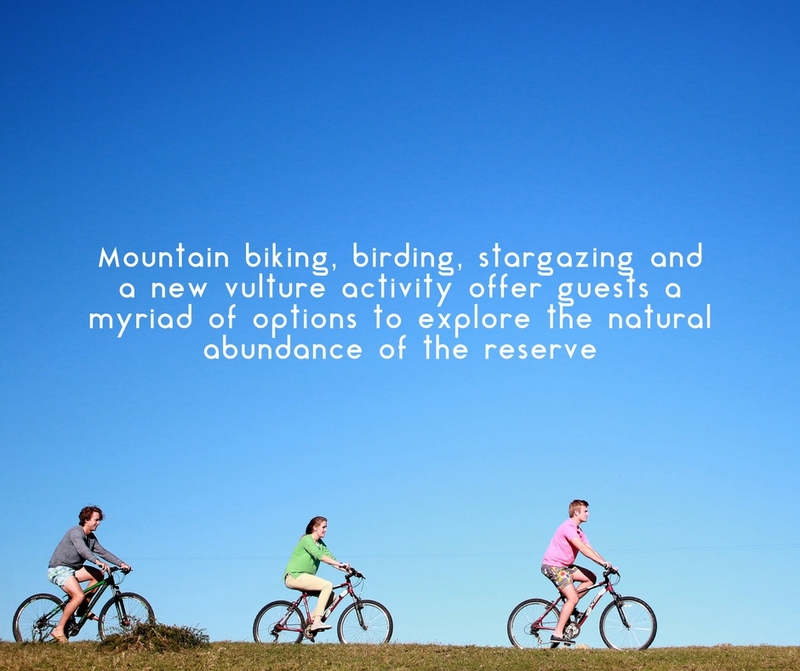 Numerous other activities are also available at De Hoop Collection including a new guided Vulture Experience, Mountain Biking, Birding, Stargazing, and a cruise along the expansive Vlei – a must for twitchers. If you’re unable to escape to the coast in time to see the whales this year, bookings have opened for our 2018 Winter Special – book a 6-sleeper fisherman-style cottage at De Hoop for just R1800/night*. These units are tastefully decorated and fully-equipped for self catering. Should you wish to dine out, the Fig Tree Restaurant is open daily for Breakfast, Lunch, Dinner and cakes, coffees and teas. A well-stocked bar serves the best of the Overberg’s wines.